Is It Time to Reconsider the 60 Seconds- Diabetic Foot Screen Reorganizing the 60 Second Foot Exam for People with Diabetes? Look Good Today or to Look Good Everyday? 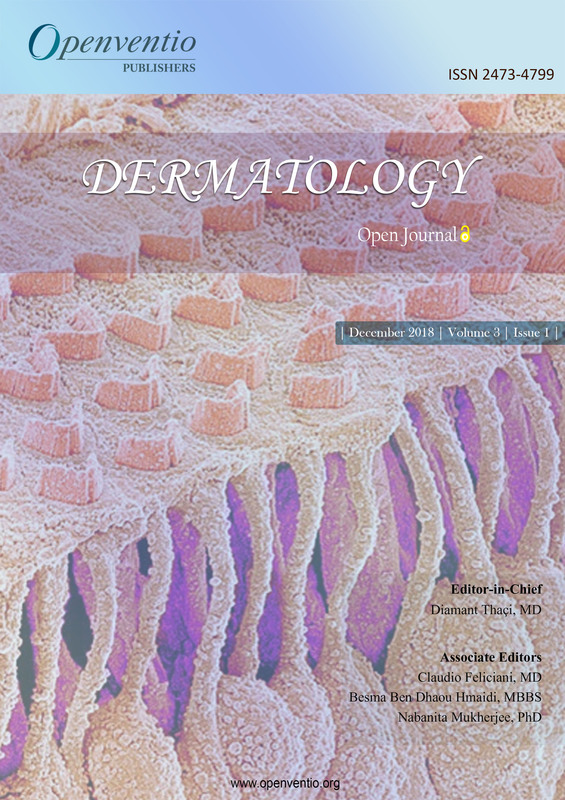 Dermatology – Open Journal (DRMTOJ) is an online open access portal which explores all aspects of Dermatology and its related disciplines. 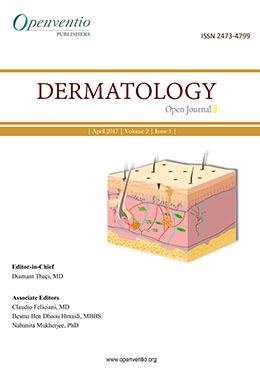 Dermatology is a branch of science that deals with the hair, scalp, skin & nails and its related diseases. Cosmetology also falls under the wide ambit of dermatology. 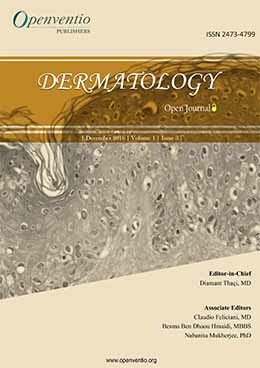 Openventio is dedicated to act as an open access portal to all dermatology professionals across the globe who wants to stay abreast of the latest advancements in the field of dermatology. 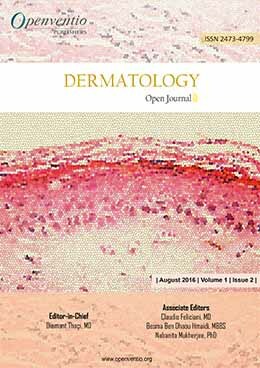 Dermatology – Open Journal wants position itself as a focal point for the dermatology community to discuss all issues related to dermatology, venereology, leperology and all allied subjects. Openventio encourages documentation among the ever growing medical community to ensure data gets recorded and passed on to new practitioners in the field of medicine. 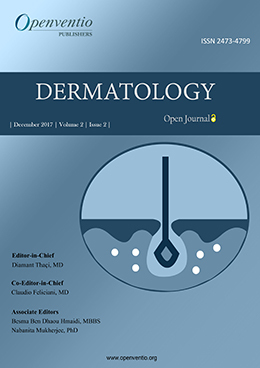 Submissions for this journal are accepted from all practitioners and students, experts in the field to novices who are just starting to learn and understand dermatology. The contributors of DRMTOJ includes doctors, nurses, research assistants, local community practitioners, manufacturers, and students of various universities and general communities from different parts of the world. 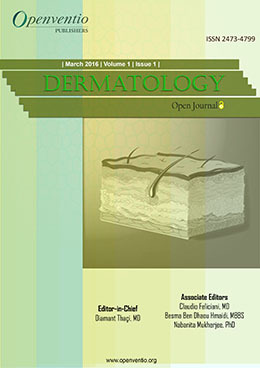 We are open to receive comments or any corrections from subject experts to improve the quality of our journal.